Simon came to writing late, working as a computer programmer and estate agent before going to drama school and training as an actor at the Bristol Old Vic in 1991. His first play, Table For One opened at the Hen and Chickens Theatre in Highbury, London, in 2001. 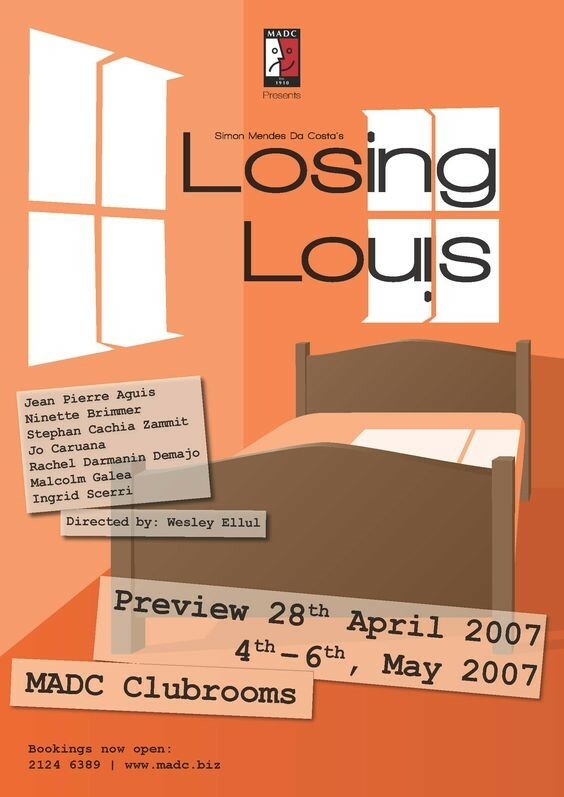 Simon then wrote Losing Louis, which premiered at The Hampstead Theatre, London, in 2005 directed by Robin Lefevre, starring Lynda Bellingham and Alison Steadman. It went on to a West End run, UK and international tours. It had a separate Americanised production which opened in Broadway the following year. 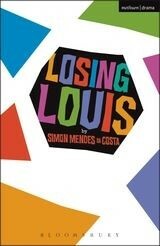 Simon was nominated for Most Promising Playwright at the Evening Standard Awards for this play. He has also written a couple of plays for children, directed by Saffron Myers, Laskarina Bouboulina and Valentine’s Day which played at The Hampstead theatre studio. 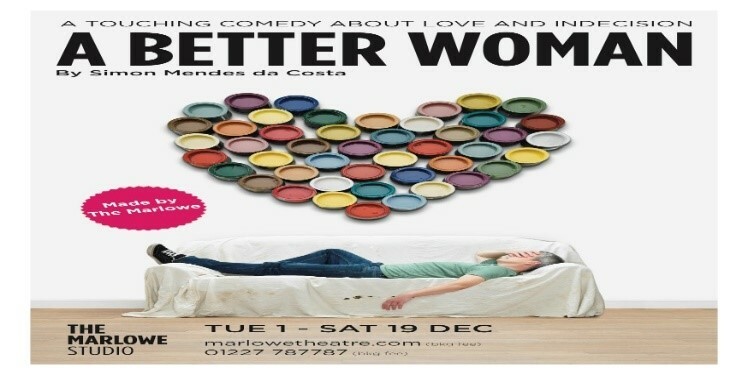 His latest play A Better Woman opened at The Marlowe studio, Canterbury in December 2015 after being first showcased at Omnibus theatre the previous January. Simon has three other completed plays Ocean Blue, Semi Attached which are waiting to be produced and the most recent Un amour impossible. The Artbassador proudly announces the exclusive stage representation agreement with the playwright Simon Mendes da Costa, for the territories of Greece and Cyprus, valid since August 2017, aiming at the promotion, negotiation and licensing of Simon Mendes da Costa’ plays.